Frustrated with the outcomes of your products? Are you, as a product manager, struggling with your development team? 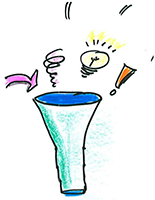 In my work as a product coach, achieving less than stellar product outcomes is all too common. Surprisingly, the solution to better outcomes may be right under your nose. The answer is in retrospectives. 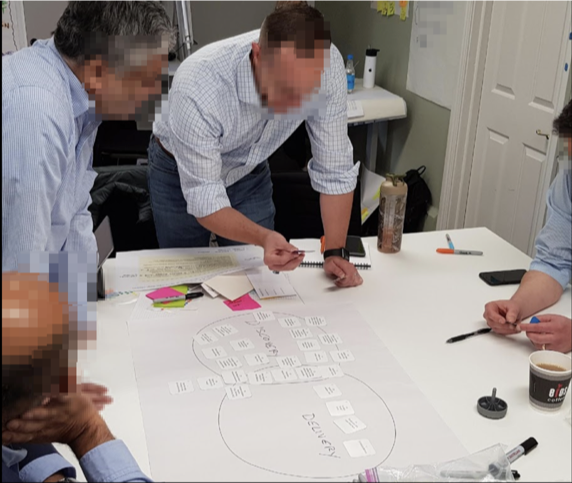 To create and sustain a culture for creating better product outcomes, product leaders encourage and participate in product retrospectives. Retrospectives tap into the wisdom of the product community to continually learn and improve the product as well as the product development process. My answer—until now—is to suggest things that colleagues, EBG readers, and I have done over the years to leverage existing technologies available to hack a way to collaborate. 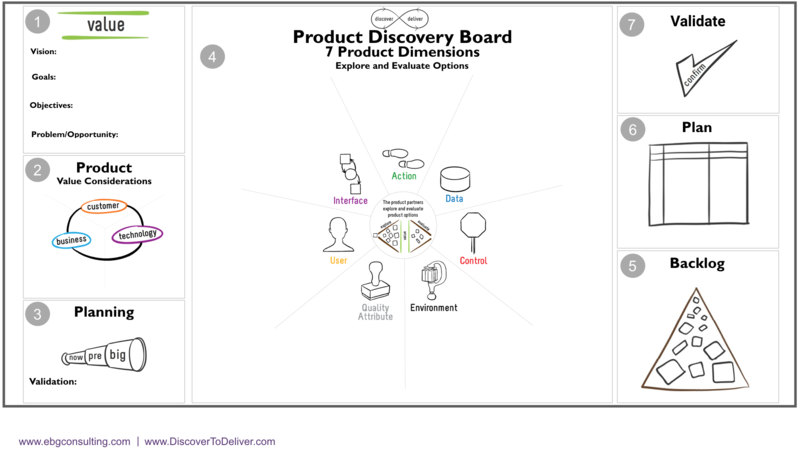 For example, have concurrent teams working on their Discovery Boards with live video cameras in different locations. 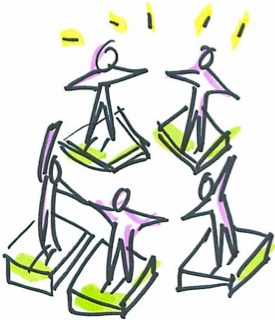 Or use Google docs, slides, Trello or real-time boards for shared space ‘wall work’. Even resort to asynchronous iterations of photos of wall work. In part 1 of this blog, I outlined the confusion between what a Product Manager does and what a Product Owner does. 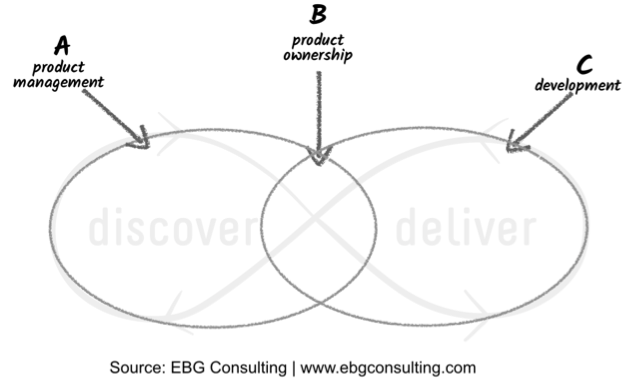 The difference and overlaps between product management and product ownership work illustrated how activities span both strategic and tactical product management. 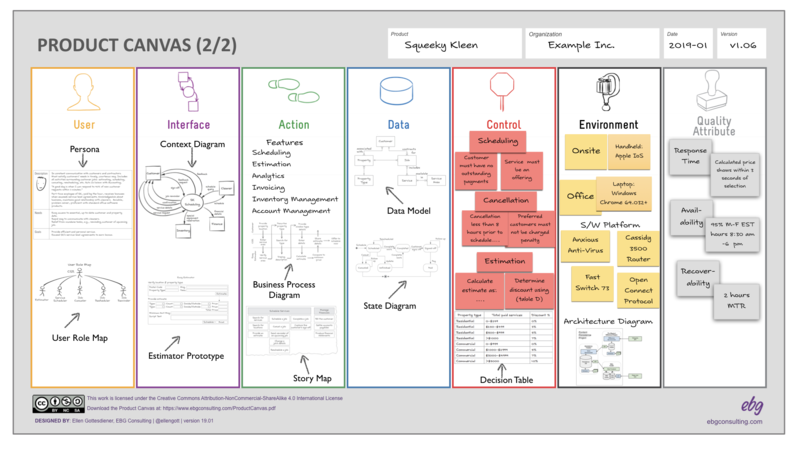 With confusion of roles and titles, a team can suffer with mixed product outcomes. I find this confusion to be widespread and I propose five ways to untangle the roles and responsibilities mess to move from confusion to clarity. 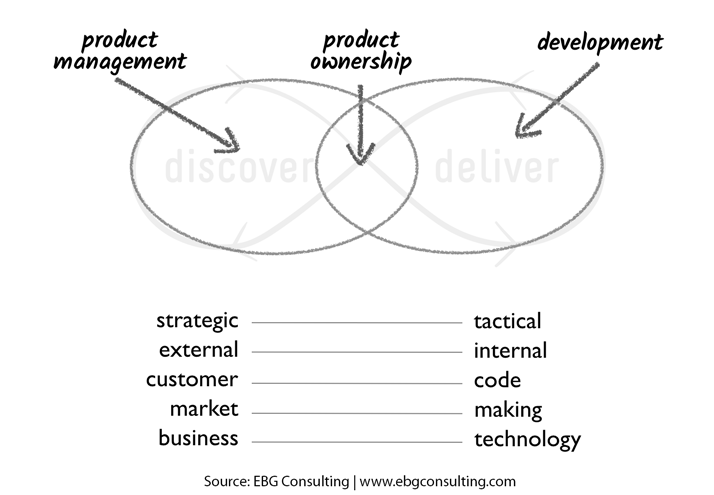 With the maturing of the software industry and with an overwhelming acceptance of agility, I am still surprised at the inconsistency and overall confusion between what product managers and product owners do. On a panel I participated on this very topic, the presenters had different, sometimes contradictory perspectives. Adding to the confusion, organizations struggling to make sense of the roles and job titles can’t rely on conflicting webinars, white papers, or blogs to clarify roles and responsibilities. 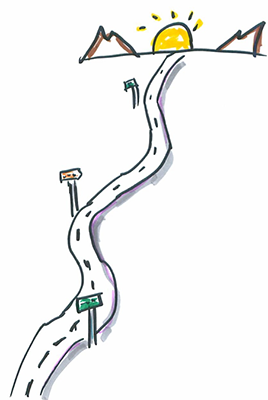 A product roadmap should be designed to adapt continually, guide decisions, and promote action. Many product development teams talk about the wisdom of producing great products by iteratively exposing potential customers to small, cohesive product increments. The concept of focusing effort on minimum viable product (MVP) delivery has gained momentum particularly in the agile world. MVPs deliver customer value through successive delivery of small product slices and drives teams to make smarter choices about their product’s future development. Upon embarking on my first stint as a product manager, I happened to run into an experienced product executive one day in passing. I asked him for advice and he obliged. He replied rather succinctly: “Ask questions, and then go add value.” He was never one to ramble on. Since then, I’ve taken his advice to heart, asking questions early and often. 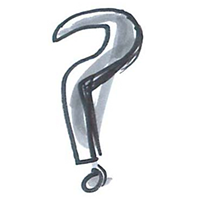 Now, a few years into my career in the product field, I find myself going a level deeper and asking a new question: Am I asking the right questions to all the right people?